Home » Ministries » Youth » Encounter Week 2019 Registration is now OPEN! 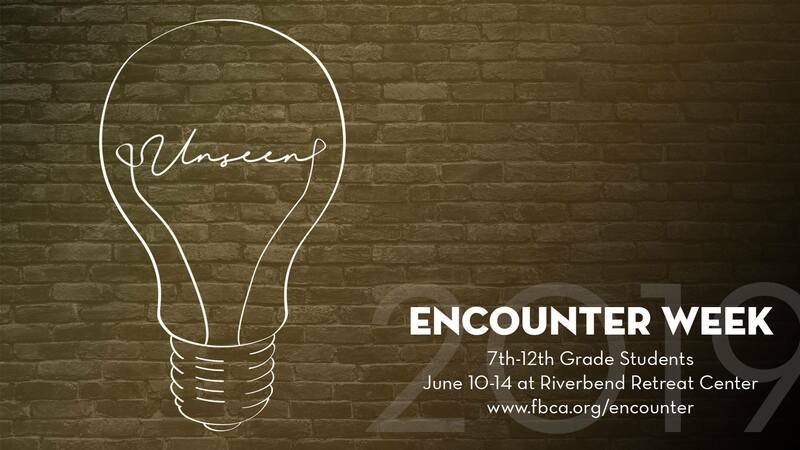 Registration for Encounter Week 2019 is now open! From now through Sunday, May 22nd, you only pay $279 (w/a $50 non-refundable deposit) per camper or $539 Maximum Family Rate! Invite a friend and register TODAY!